As far as I know, there are no fashion-oriented TV shows featuring Cerebral Palsied models. 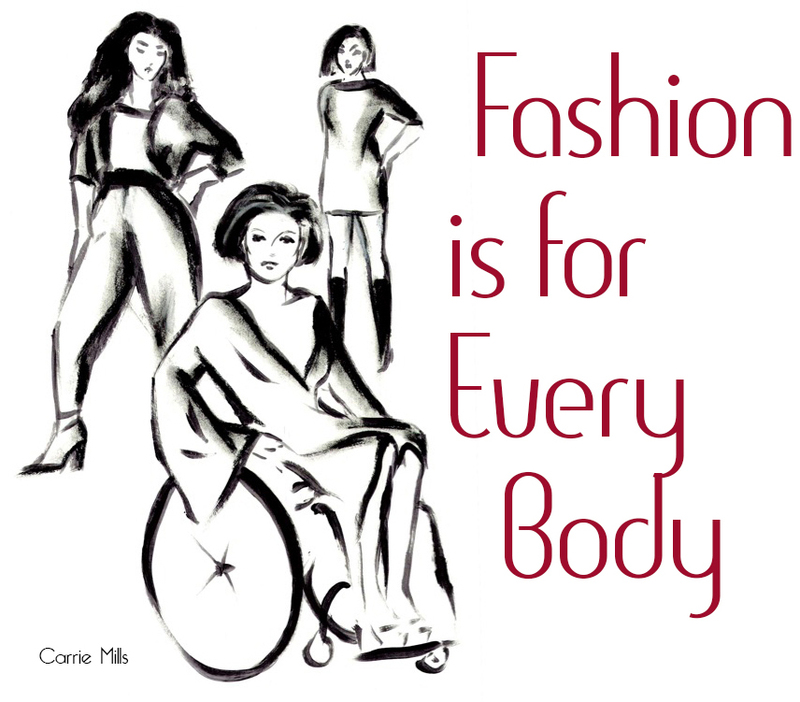 However, the disabled are starting to be seen as more than just victims of everything, including fashion. There are currently two shows that have, or will have, wheelchair-bound participants. Sundance Channel has Push Girls, a "reality show" about four paralyzed hotties living in Los Angeles. Although the reality show concept in general is anything but real there's still enough emphasis on the realities of living in a wheelchair to make the show worth watching. Because the overall tone of the show is very positive it's worth forgiving the obvious soap-storyline or super-cripple moments. Push Girls airs Monday nights at 9pm ET. Check out tonight's promo below. More exciting for me will be tomorrow's episode of TLC's What Not To Wear in which they will be making over their first disabled young woman. The synopsis from TV Guide reads, "A wheelchair athlete with a cheerful outlook on life wants to apply the same positive energy to a dull wardrobe of sports attire and work clothes." WNTW airs Tuesday nights at 9pm ET. No, they're not Spazzes, but we'll get there someday! Until then we'll take what we can get.